Most of you are already familiar with this course. 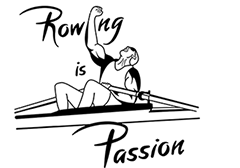 I guess 90% of the "Rowing is Passion" photos were taken here. Nevertheless I think this is one of the most beautiful regatta-courses in the world. 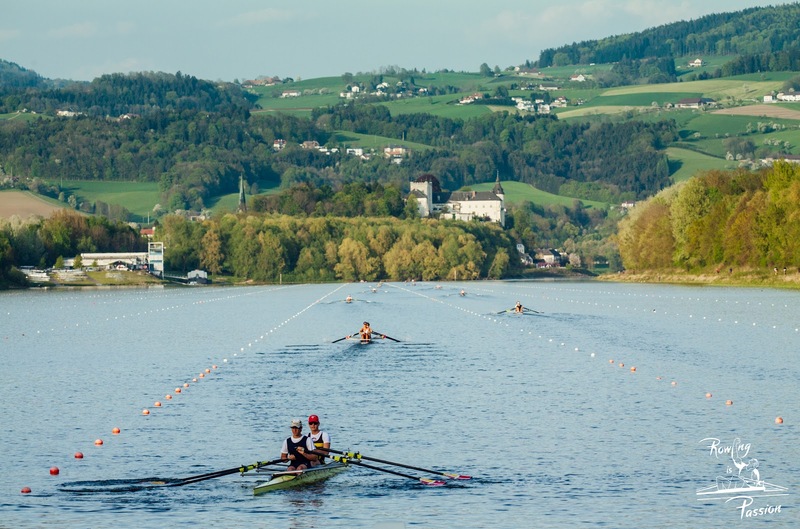 Maybe one day, one of you will visit this course here in Ottensheim/ Linz - hopefully in 2019 because this year the World Rowing Championships will take place.